Fringed by Pir Panjal range and bestowed with verdant green meadows, alpine mountains and stunning natural lakes, Poonch is one of the most scenic places in Jammu and Kashmir. However, bounded by Line Of Control on its three sides, the area is in the news these days for its counter insurgency operations. 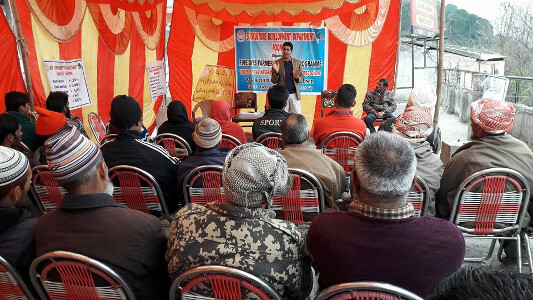 In the midst of the tensions prevailing in the area, here is a zoologist who is spinning the web of skills development among the masses for their social upliftment. 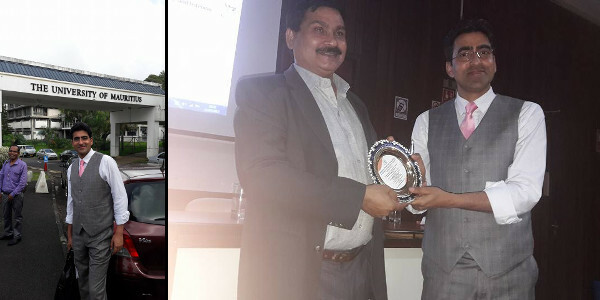 Meet Dr. Shamim Banday, an award winning professor of Zoology working in Government Degree College (GDC), Poonch; who has been instrumental in making his district shine on the world map. Shamim was always mesmerized by the natural beauty of Kashmir from his childhood days. But his childhood was not that rosy. 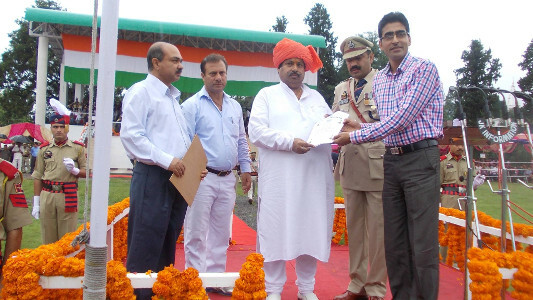 He belongs to a far flung area of Poonch district of Jammu and Kashmir that falls under Actual Line of control. He used to accompany his father, a teacher by profession, to his school which was 15 km away. It was very difficult to buy books and other important materials those days as his family of 9 were totally dependant on his father’s income. There was no road connectivity either, so he had to trek all the way to his school passing the hilly terrain everyday through the trails of the picturesque valley. However, with the most breath-taking sights to experience daily, he developed a natural inclination to study the flaura and fauna of the region. 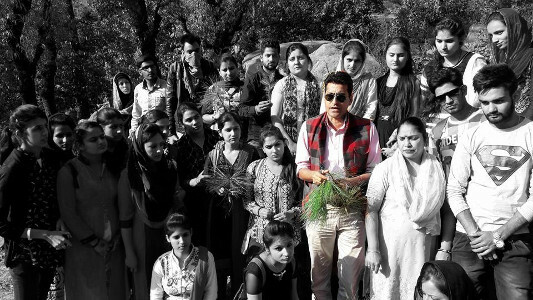 As he grew up, he also got himself associated with various environment conservation projects. When it came to choosing a career, no wonder, he chose Zoology. 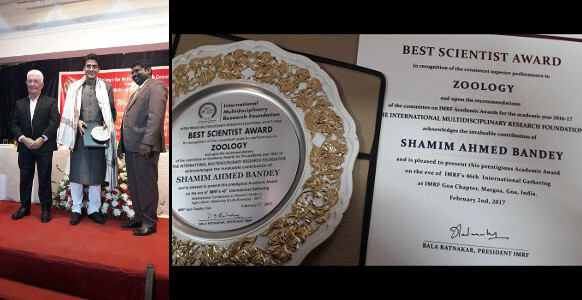 Shamim completed his M.sc in zoology with parasitology as specialisation and PhD with Entomology as specialisation. 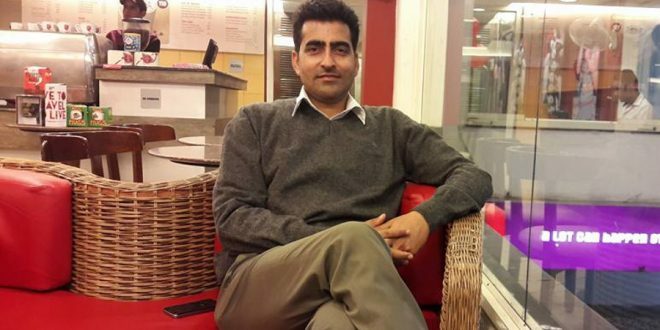 He worked as lecturer in school education for two years before joining Government Degree College, Poonch in 2009. 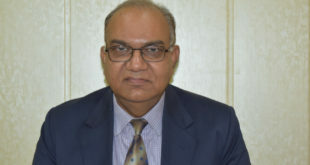 He is the author of more than 30 research papers in international journals with good impact factors and various articles in international magazines. 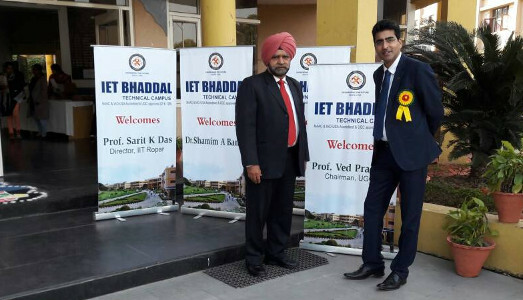 He has been invited as keynote speaker in various conferences. 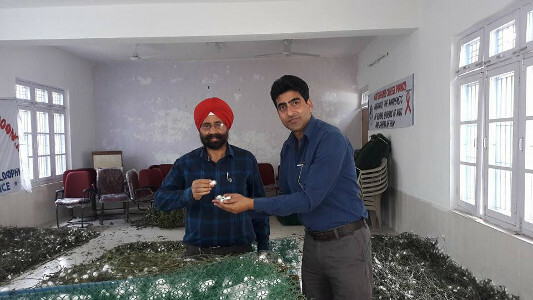 Apart from his teaching assignments, he dons various hats in his college – he is co-ordinator of add-on course in sericulture, co-ordinator of skill development programmes, NSS programme officer, member of cultural and library committee and member of IQAC. 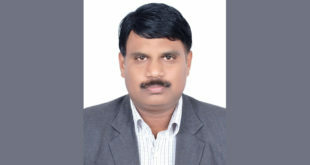 He is a well known figure in his domain and is associated with many organisations in various capacities like member of Editorial board of International journal Bionano Frontier, member of International Multidisciplinary Research Foundation, member of Board of Study in Sericulture, President of Eco-Revolution – JK chapter and member of ICZ. 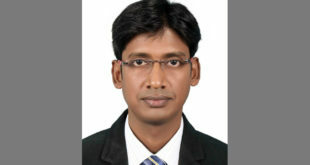 Shamim had completed a certificate course in post cocoon technology from CSTRI Bengaluru. CSTRI is the only research institute in the country dedicated to the Research & Developmental activities related to silk technology. 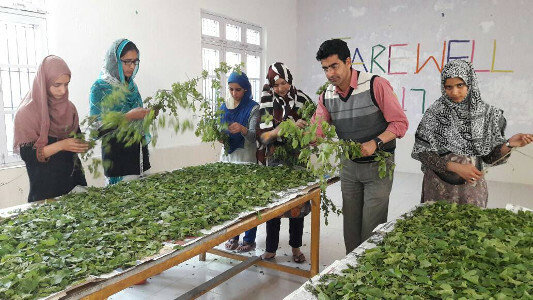 Keeping in view the scope and demand of sericulture as self-employment, income generating rural-based agro industry with huge potential to provide jobs, the GDC administration with its sincere and dedicated efforts, started this course in 2010. 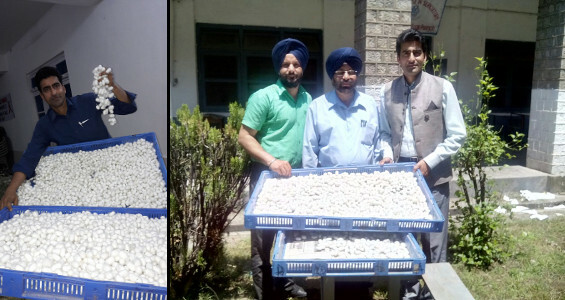 Shamim heads the Sericulture department in GDC. He has also written two books on Sericulture. In a tragic accident in 2011, Shamim lost his father. Tragedy struck again and he lost his 5 month old son and mother the following year. Since then, he has devoted himself completely towards the betterment of the society. He finds solace in helping others. 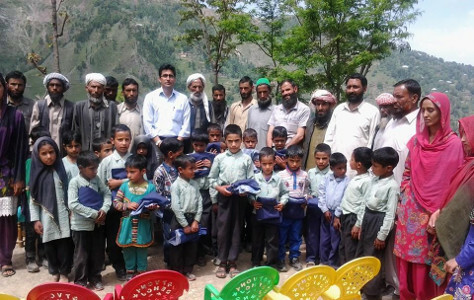 He is the Chairman of Abdul Majid Bandey Educational and Welfare Society, member of Al Madina Trust and runs two schools in Arai village for poor and downtrodden students free of cost. He is also running Super30 College of Competitions where he coaches his students for IAS / KAS exams on similar lines of the Super30 IIT Coaching Institute run by Anand Kumar in Patna. He is planning to start new projects especially in the areas of pest control of different crops and also in Skills development. 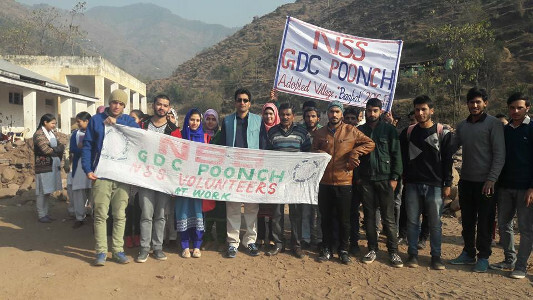 He wants to continue to fight against social evils especially drug addition and double his efforts on environment conservation projects in Poonch.